We recognize the need for women involved in Spirit of Sophia to have the opportunity to reconnect monthly – apart from our regular workshops and retreats. 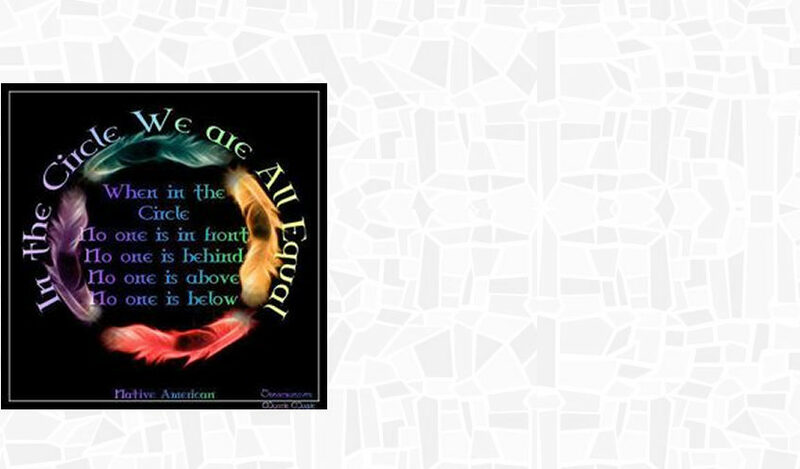 This circle is “evolving” as we “find our way”. 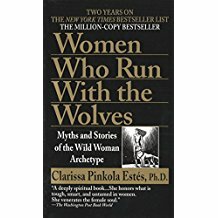 Time: 3:30 to 5:00 p.m.
What: Beginning in January of 2019, we will explore together, “Women Who Run With the Wolves” by Clarissa Pinkola Estes, Ph.D. We plan that this book will take us the entire year to complete. It is that in-depth and rich in spiritual material! This session is full. If you are interested in this study group, please email dana@spiritofsophia.org. We will contact you if there is enough interest for a second circle, or if an opening comes available.